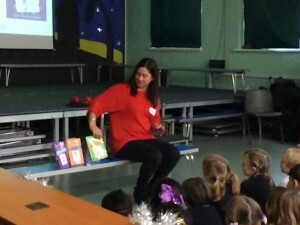 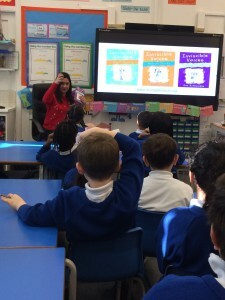 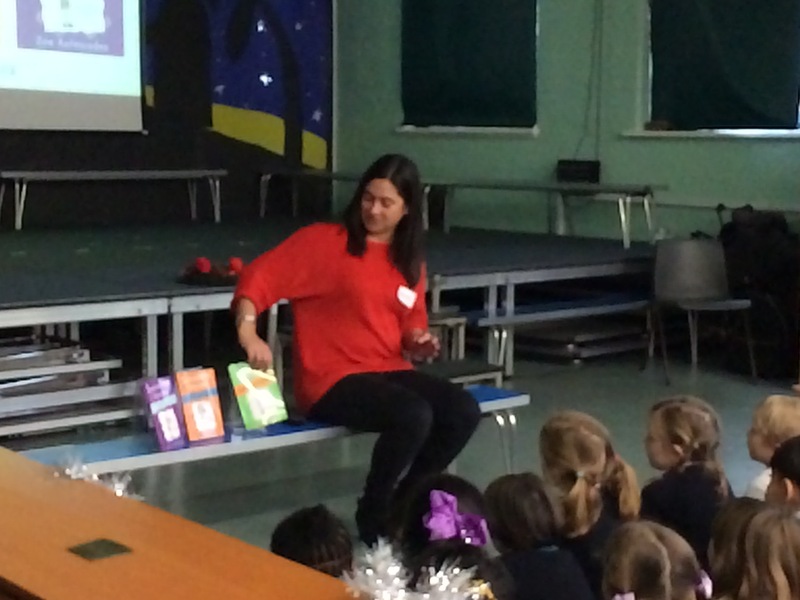 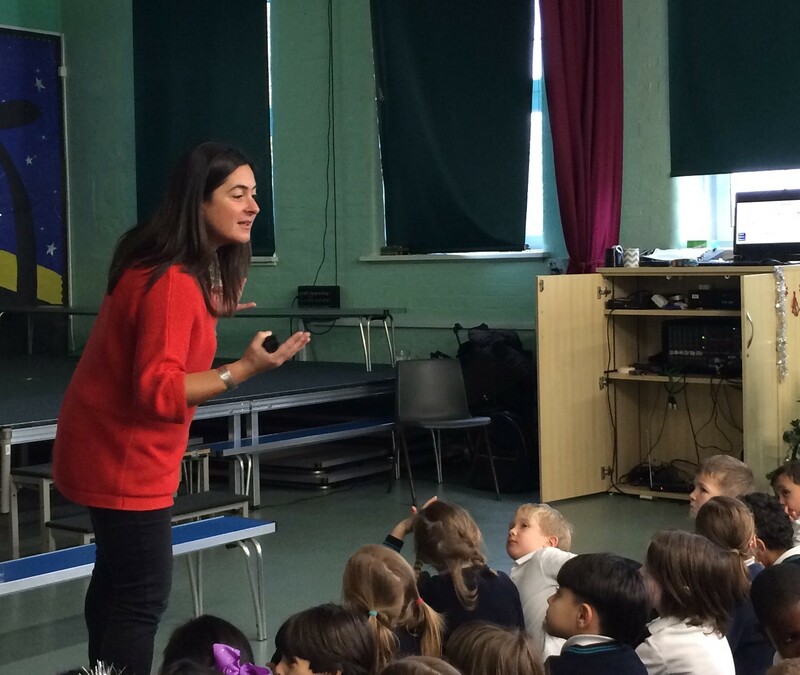 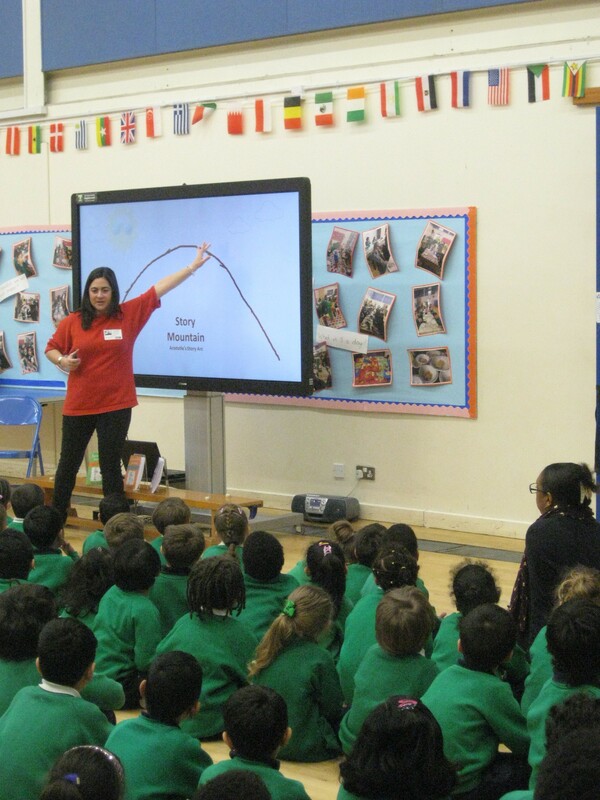 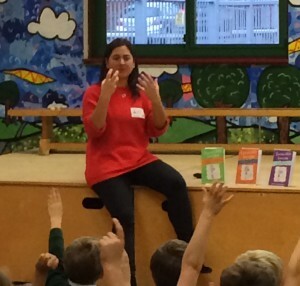 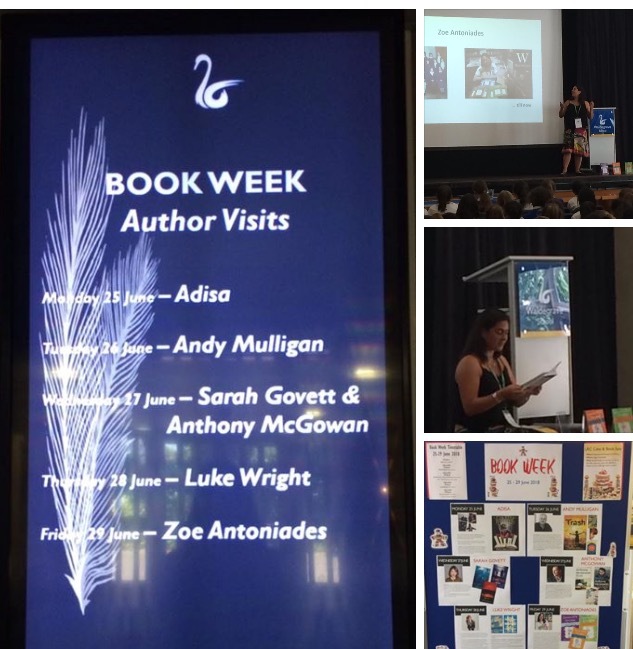 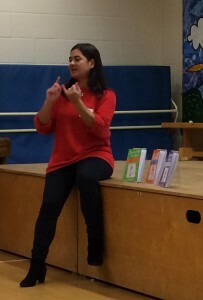 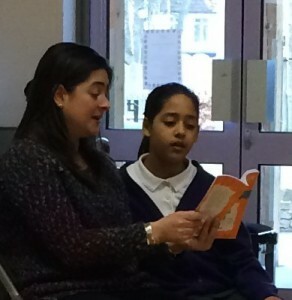 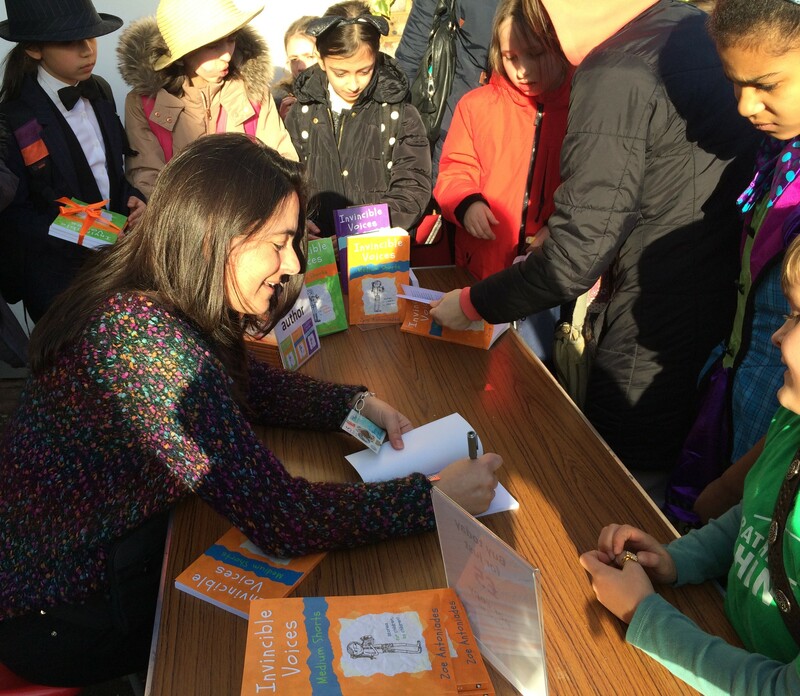 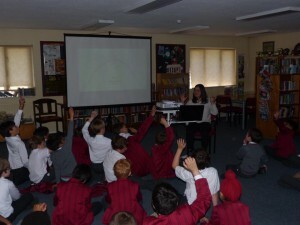 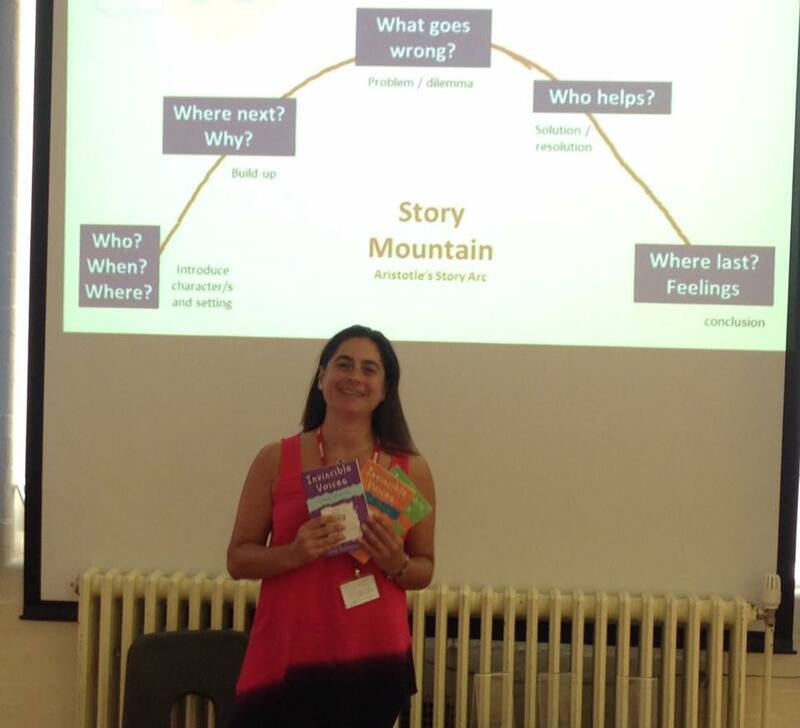 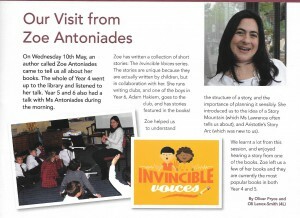 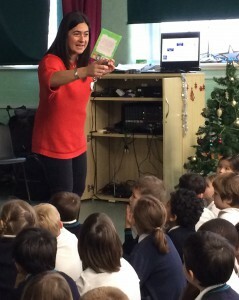 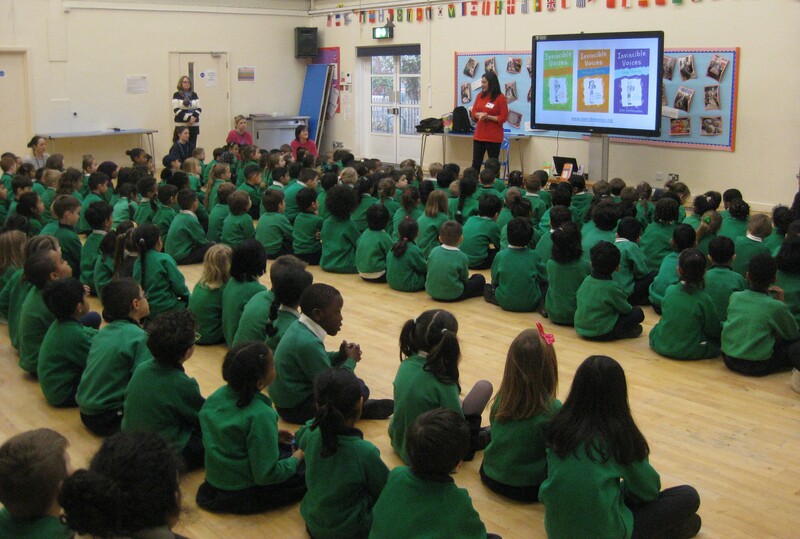 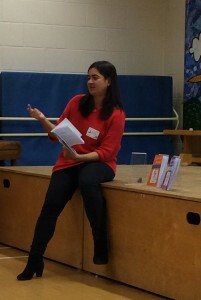 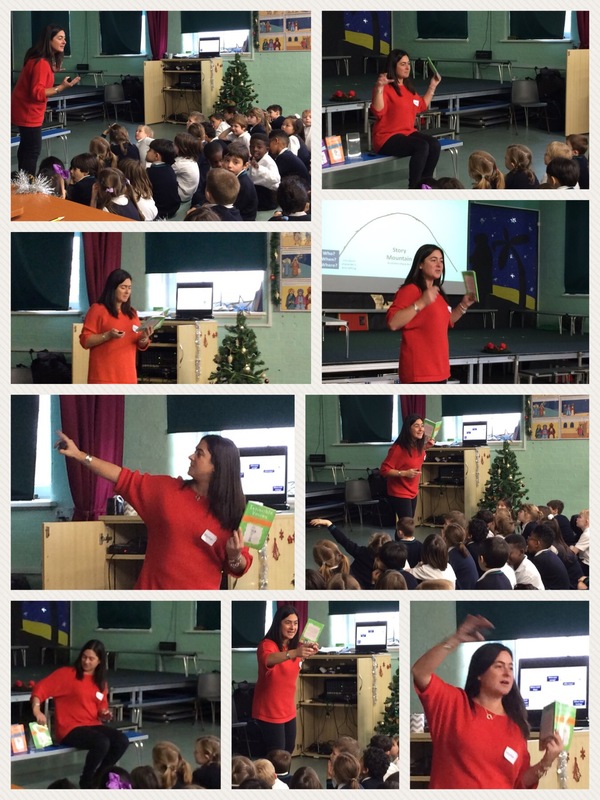 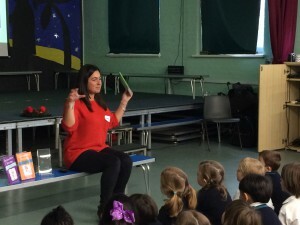 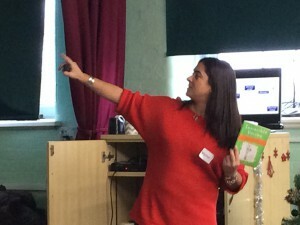 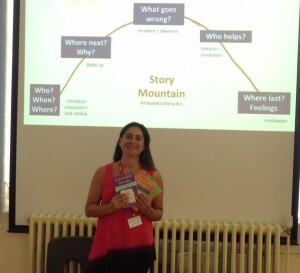 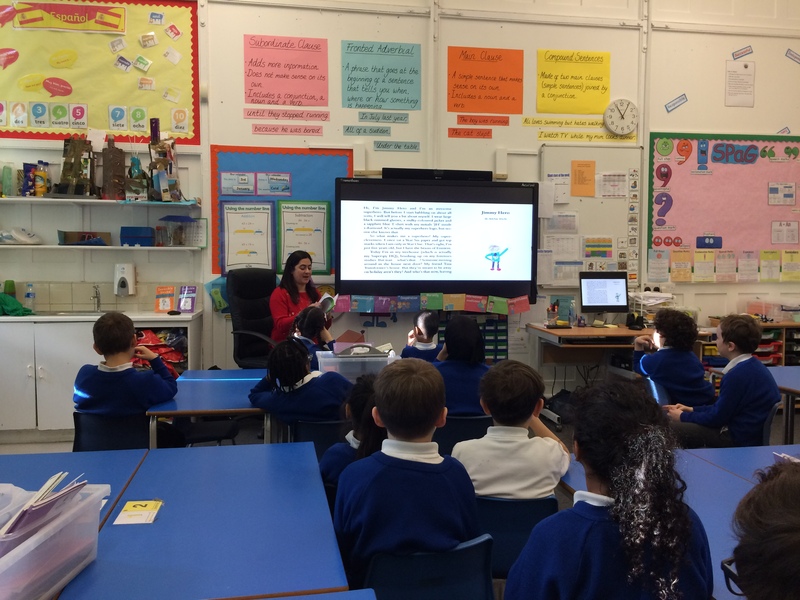 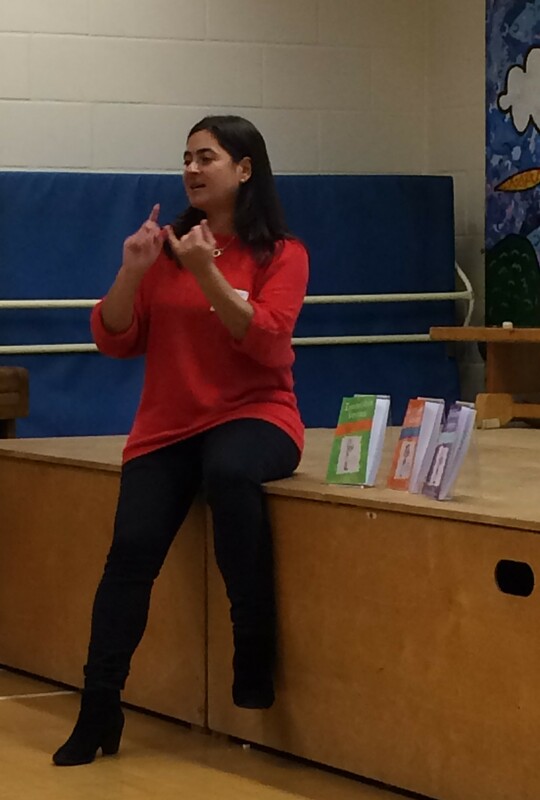 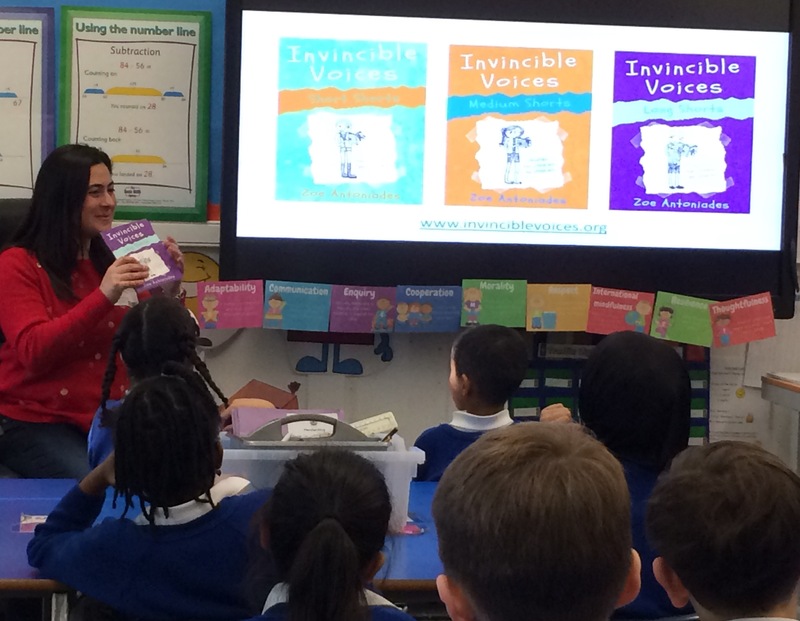 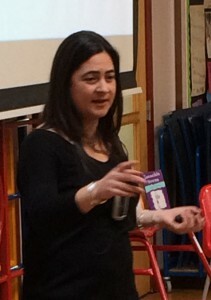 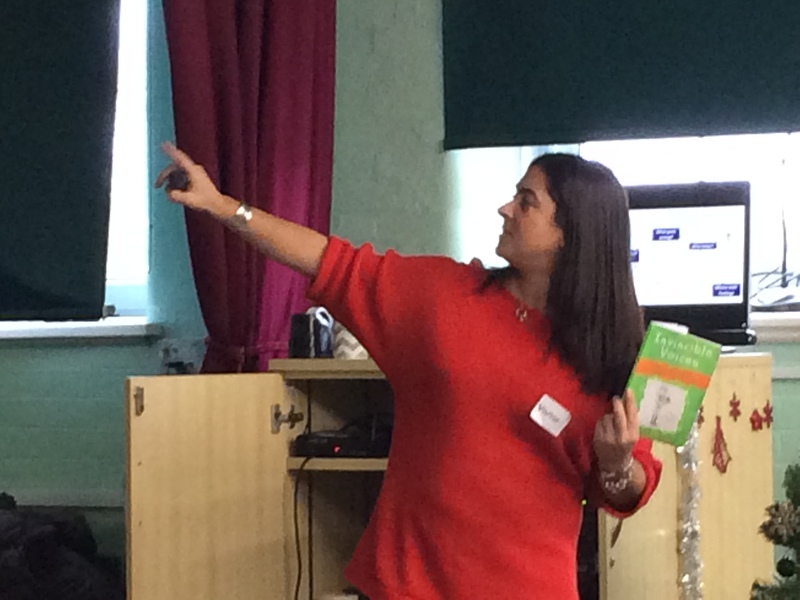 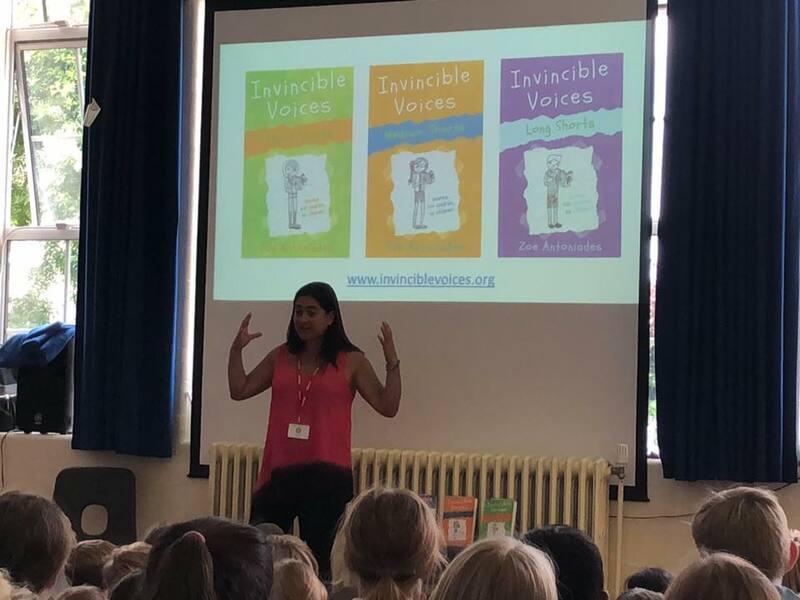 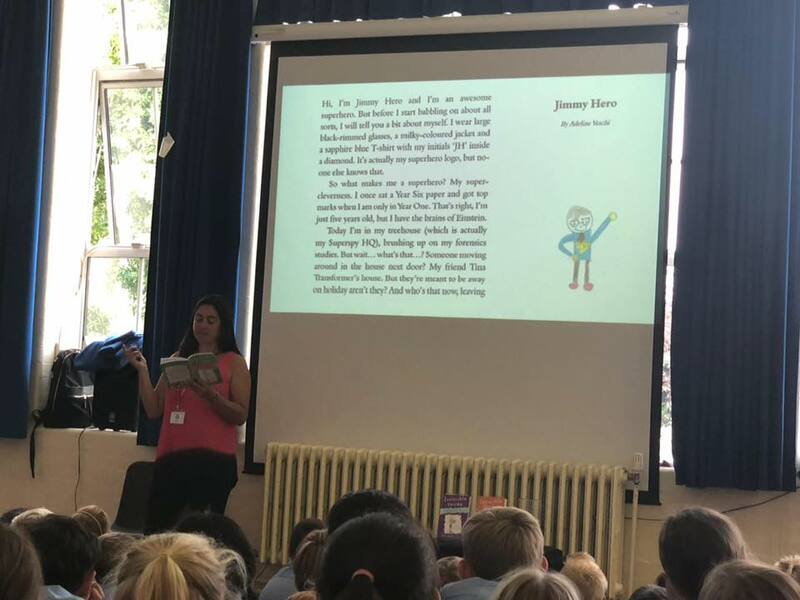 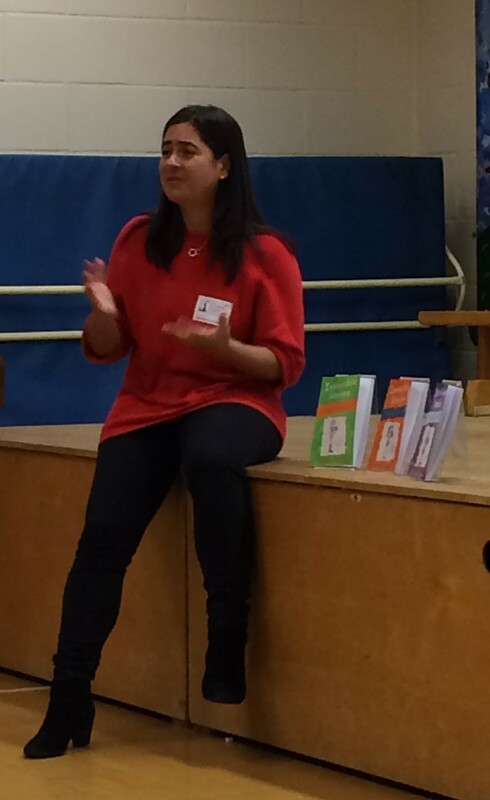 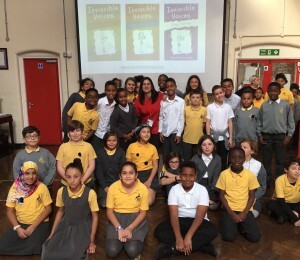 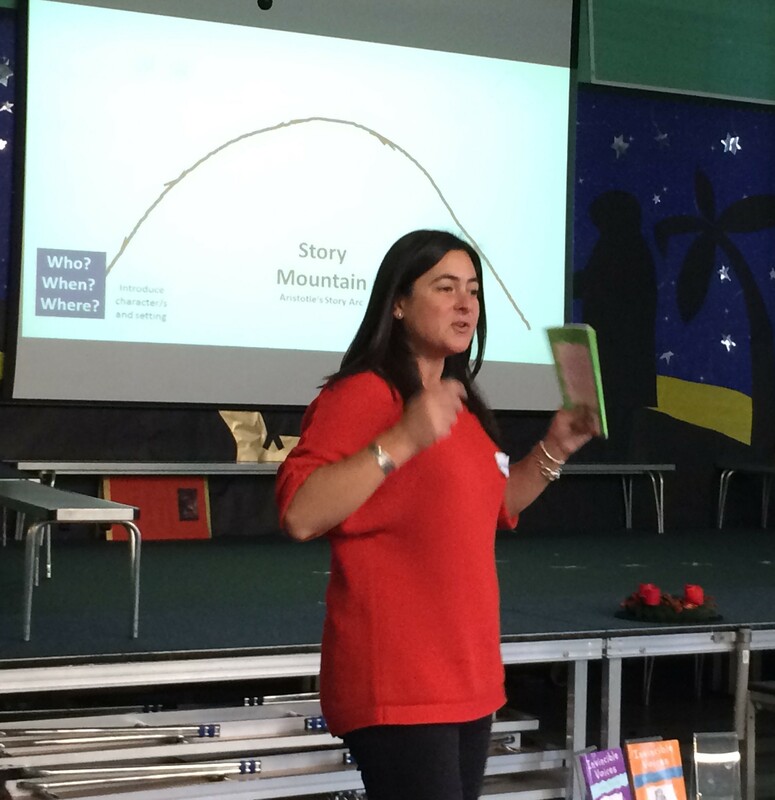 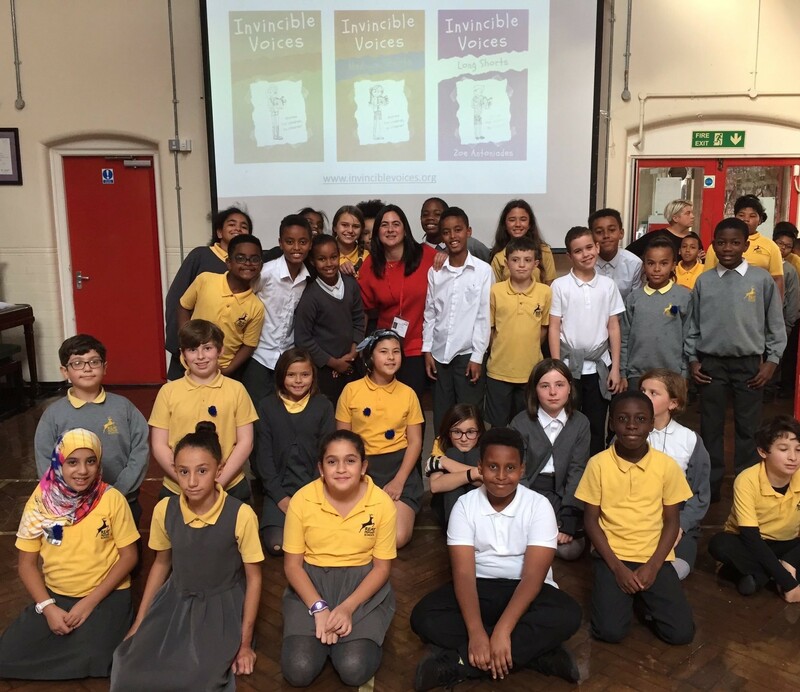 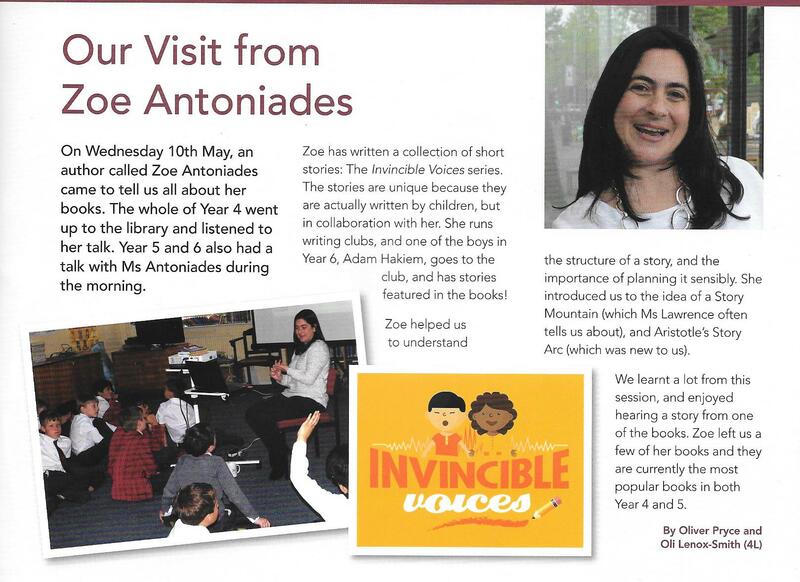 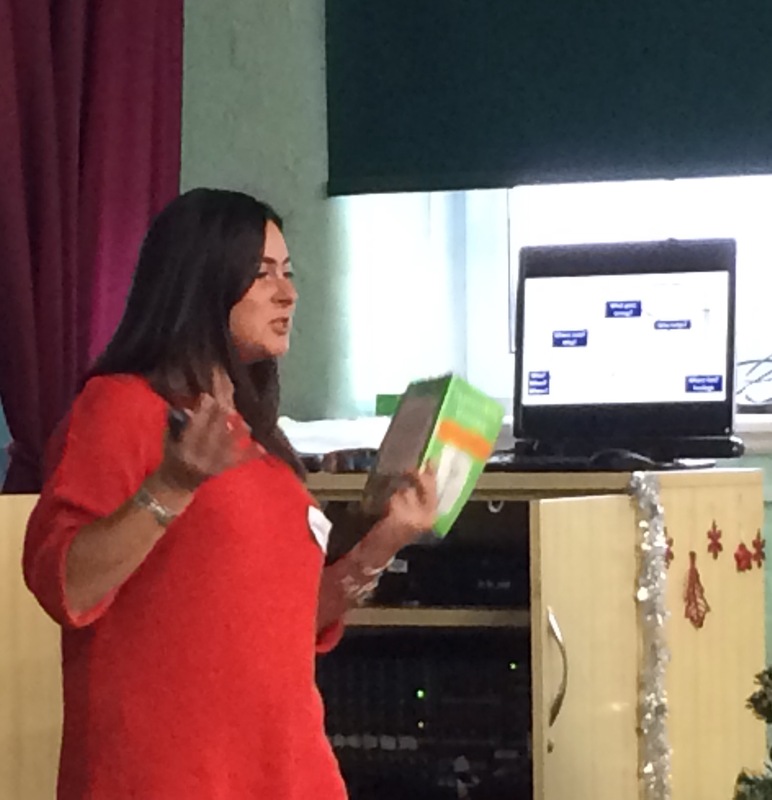 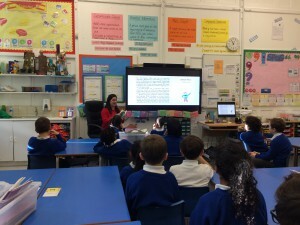 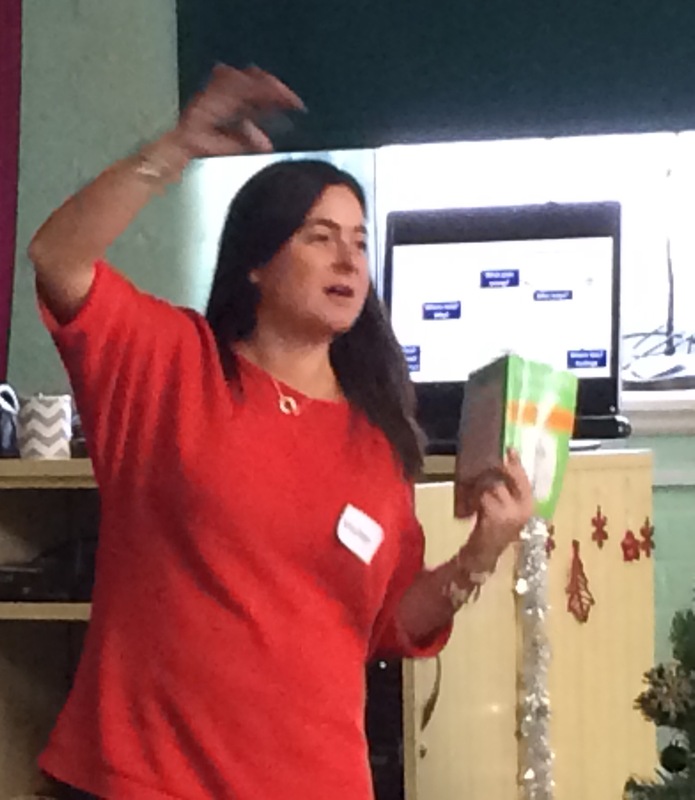 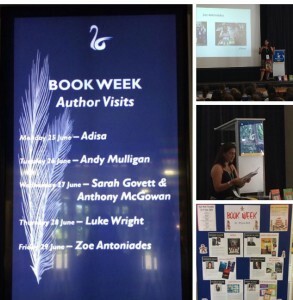 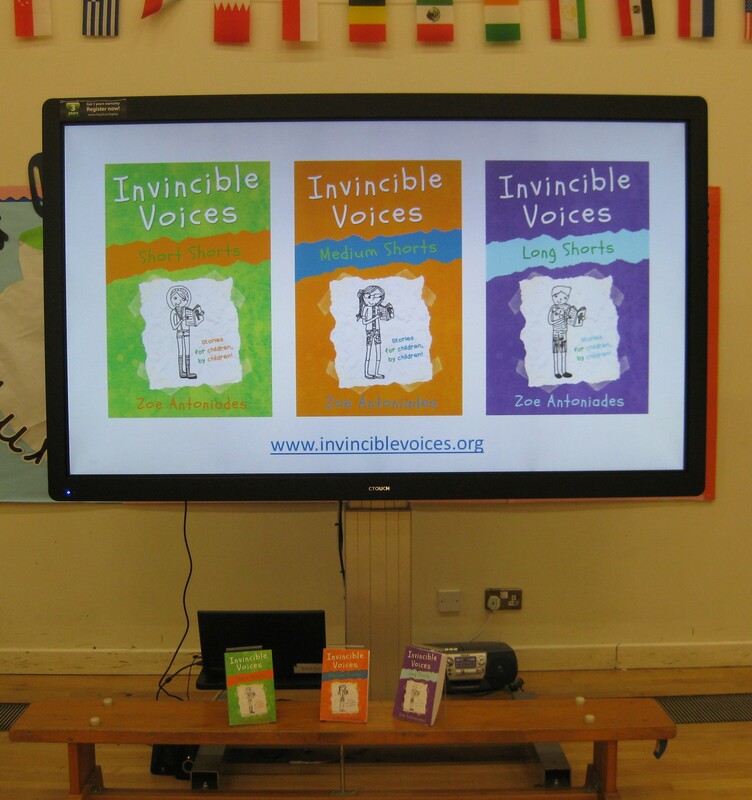 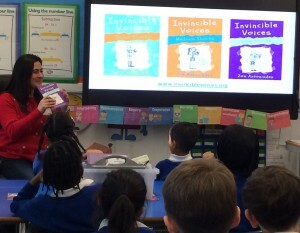 I have had a great time visiting schools offering author talks, Q&A and story-telling sessions. 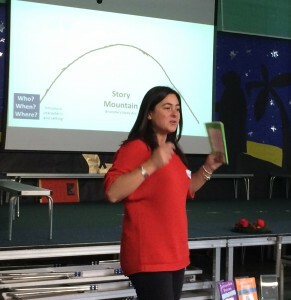 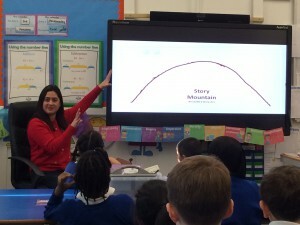 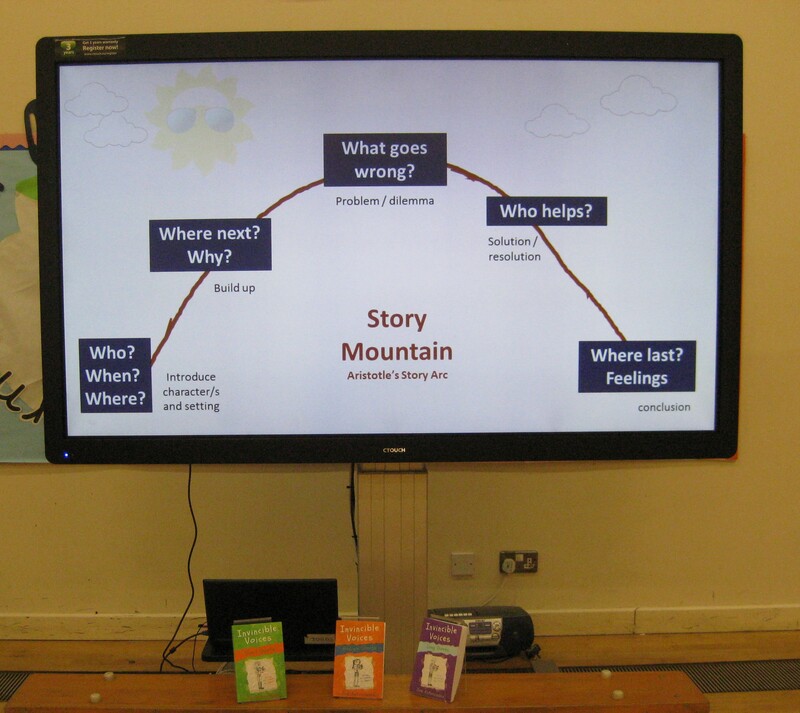 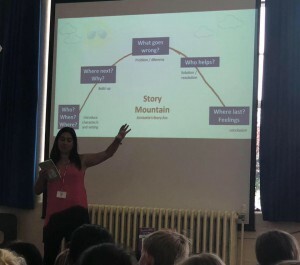 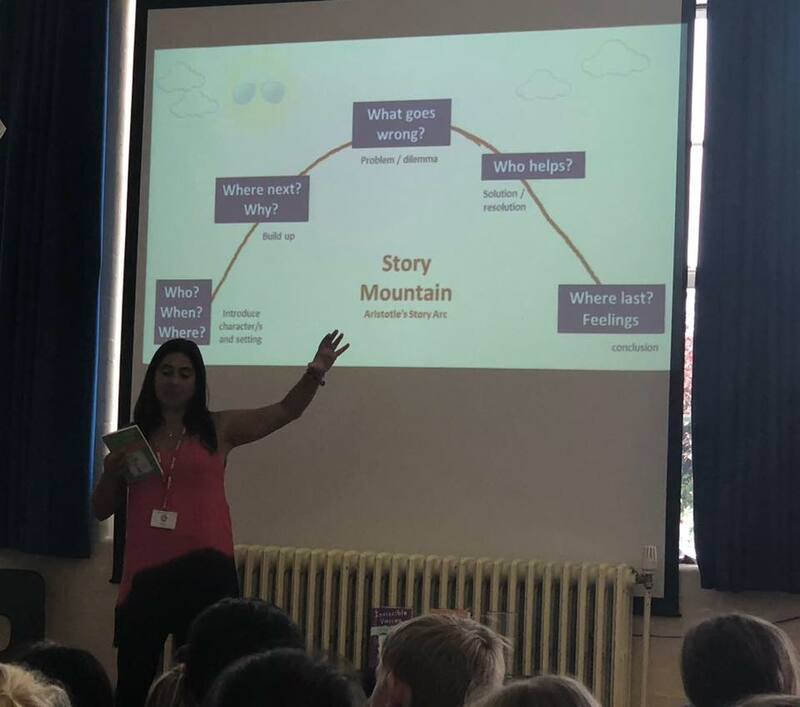 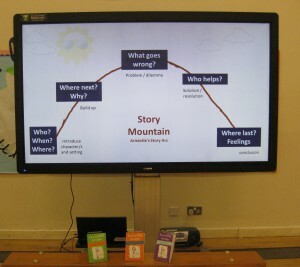 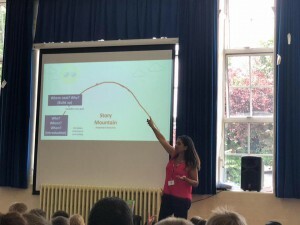 The children love hearing the stories from Invincible Voices Short, Medium and Long Shorts being read out loud and we’ve also explored the dramatic structure of stories using the ‘Story Mountain’ (or Aristotelian Arc). So far I have offered author talks and books signings at: Marlborough, Worple, Heston, The Mall, The Good Shepherd, Our Lady & St John’s, Arnold House, The Priory, Townsend, Reay, Oxford Gardens, Smallberry Green, Waldegrave, Eaton House, Hounslow Town, Warren Mead, Oak Hill Academy, St Michael & St Martins, Heathfield Junior School, The Grammar School and the Junior School (Nicosia, Cyprus), Meadhurst, Spring Grove and Hampton CE Primary School. 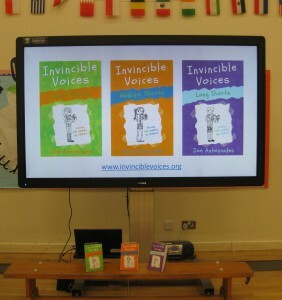 Will your school be next? 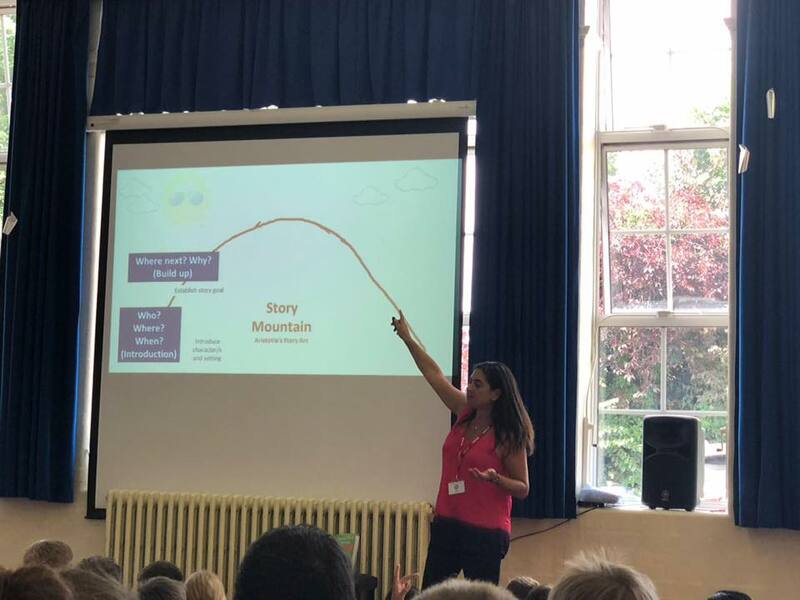 If you’d like me to visit your child’s school, please do mention me to the Literacy Leader or a member of the senior management team. 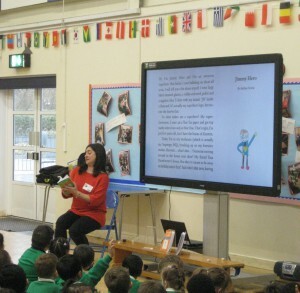 And don’t just wait for World Book Day in March. 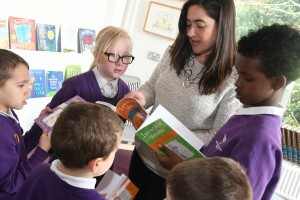 Every school day should be a book day.